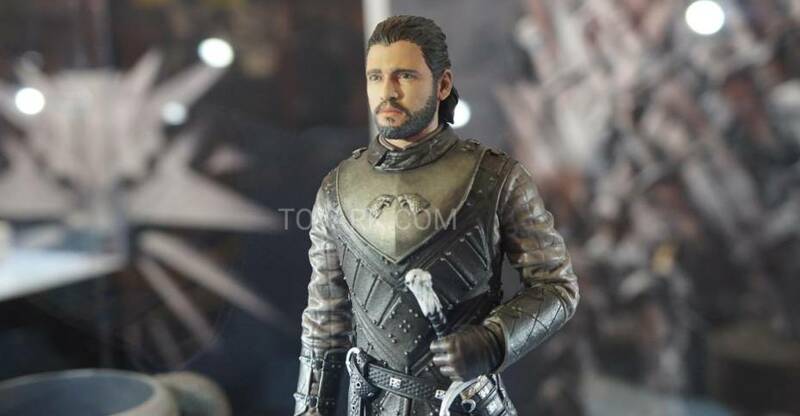 Here are the collectibles from Dark Horse at Toy Fair 2019. They had statues and collectibles from Game of Thrones and The Witcher. they also were displaying some video game statues from First4Figures. 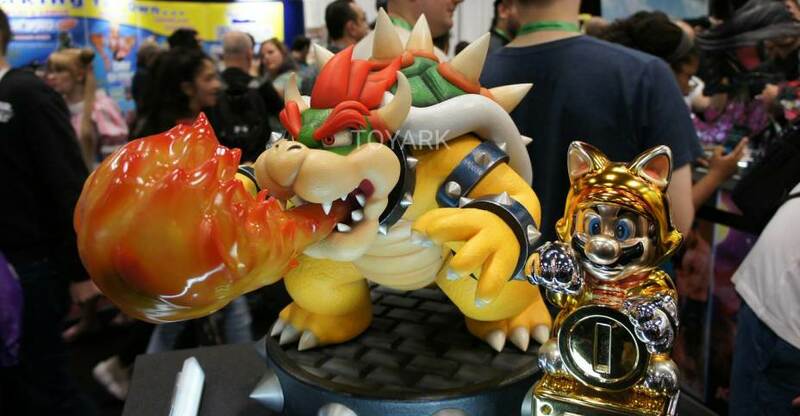 Here’s a quick look at the First4Figures display from New York Comic-Con 2017. Video games and more. First 4 Figures has just released new images of the upcoming Running Megaman! First 4 Figures is very proud to present Megaman in his classic in-game design from the legendary series by Capcom. Megaman is portrayed sprinting on one of the conveyor belts seen in Metal Man’s stage from Megaman 2, with sparks flying as the ceratanium boots on his feet graze the surface. On his right arm, Megaman has his Mega Buster equipped on his way to the showdown with Metal Man himself. 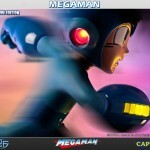 Check out all the new images of the Running Megaman after the jump.